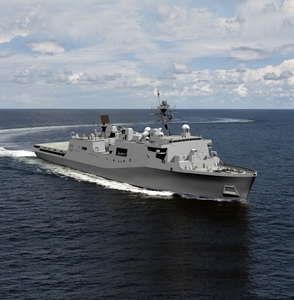 PASCAGOULA, Miss., Dec. 19, 2016 (GLOBE NEWSWIRE) -- Huntington Ingalls Industries (NYSE:HII) announced today that its Ingalls Shipbuilding division was awarded a $1.46 billion, fixed-price incentive contract for the detail design and construction of the amphibious transport dock Fort Lauderdale (LPD 28). 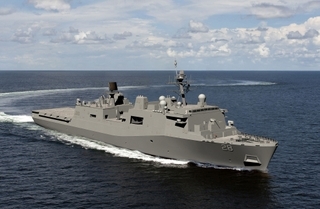 Ingalls has built and delivered 10 ships in the San Antonio class of amphibious warships. The 11th, Portland (LPD 27), launched last year and is scheduled for sea trials in mid-2017. LPD 28 is named Fort Lauderdale to honor the Florida city’s historic ties to the U.S. Navy, which date to the 1830s and include an important naval training center during World War II.